Kerosene oil does not cost same at each place; instead, it has extreme variation in price in different parts of the world. Pakistan is suffering from severe economical conditions due to the higher rates of inflation, which have caused the prices of every commodity to be at the most increased level of all times including the petroleum products. The price of kerosene oil in Pakistan, Sri Lanka and Nepal is comparatively higher than the countries like India and Bangladesh. In India, Kerosene oil price is just Rs. 52/liter while it is much higher in Pakistan. 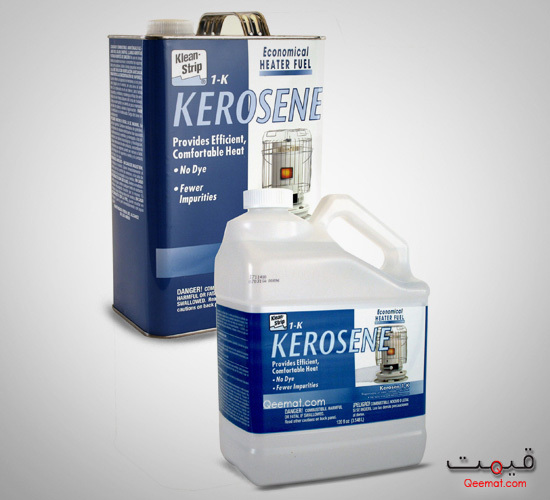 Kerosene is largely associated with the crude oil because practically the crude oil is converted into Kerosene and other derivatives like fuel and diesel are also considered in this regard. When there is a slight change in the cost of the crude oil, it results in proportionate change in the prices of Kerosene, fuel and diesel. Kerosene oil prices in Pakistan are continuously rising that are subjugating the essential needs like heating and lighting, cooking and transportation. The government is unable to sustain more subsidies on petroleum products and this is one of the reasons for such price hike of petroleum products in Pakistan. One should also consider that many external forces compel the government of Pakistan to take actions in their best interests. If we want to survive in this world, all of us should stand unitedly against such conspiracies.